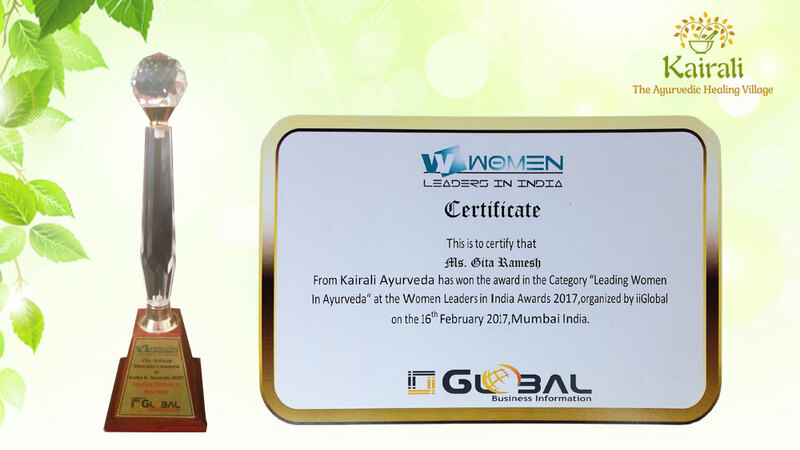 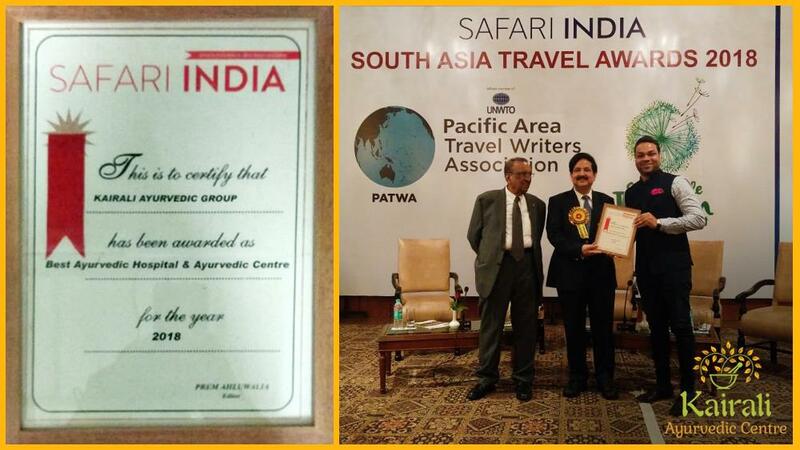 At the 7th Annual Women Leaders in India & Awards 2017 event that was held on Feb 16th, 2017, Mrs. Gita Ramesh was chosen for ‘Leading Women in Ayurveda Award’. 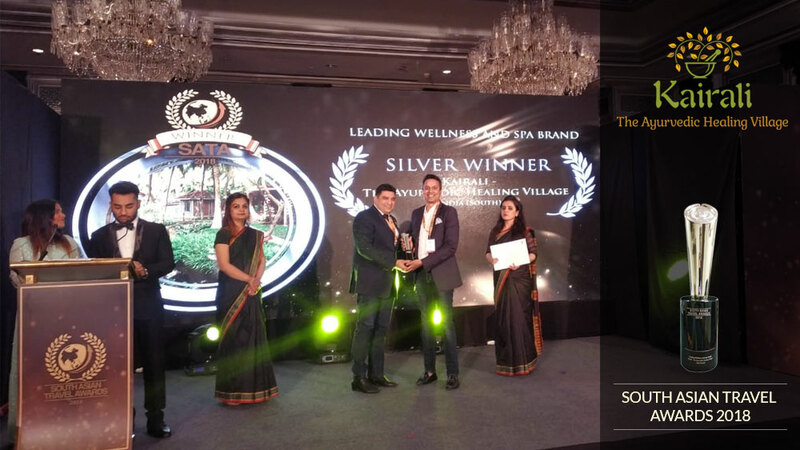 The event was organized by iiGlobal Business Information Limited which is a network spanning different fields and it celebrates the womanhood by highlighting and felicitating the success stories created by women. 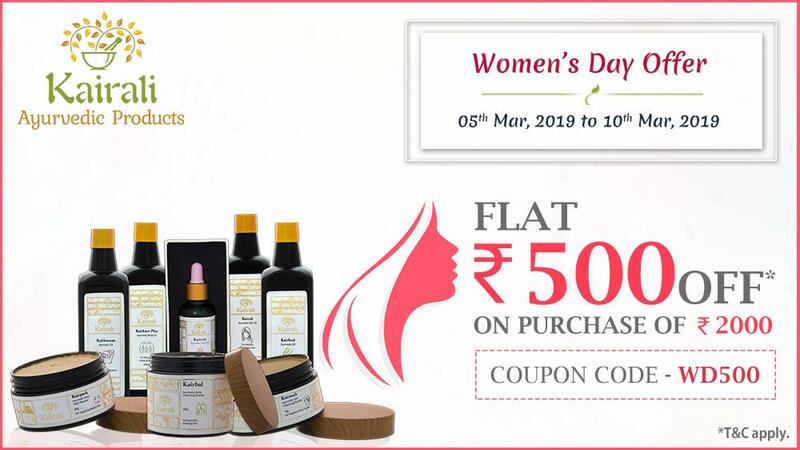 The ‘Annual Women Leaders in India’ has been developed as a platform to bring together the finest examples wherein the power of women has been exemplified through their hard work, spirit, inspiration and initiative. 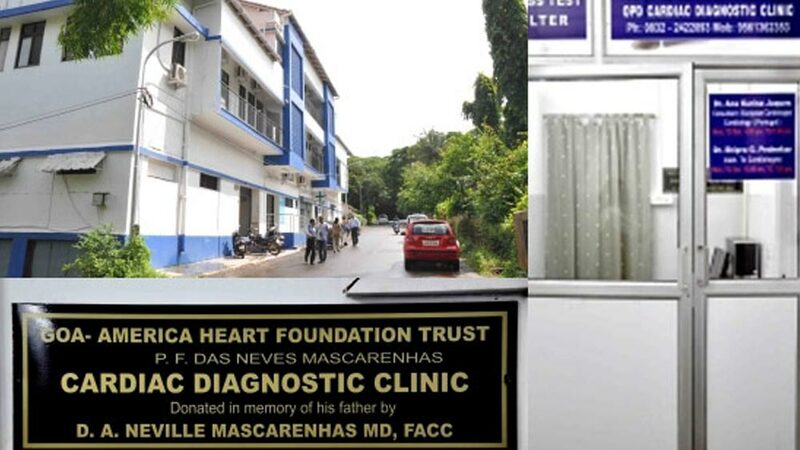 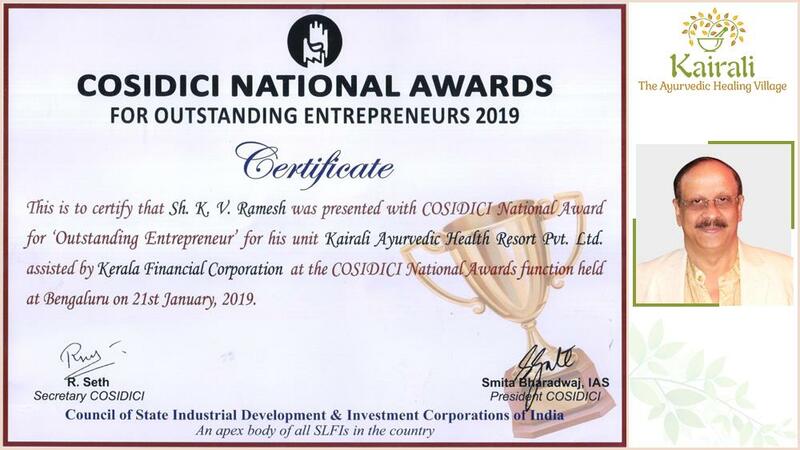 The platform thus also serves to motivate a bigger base in the social economy so that more of such examples could be replicated in the coming times. 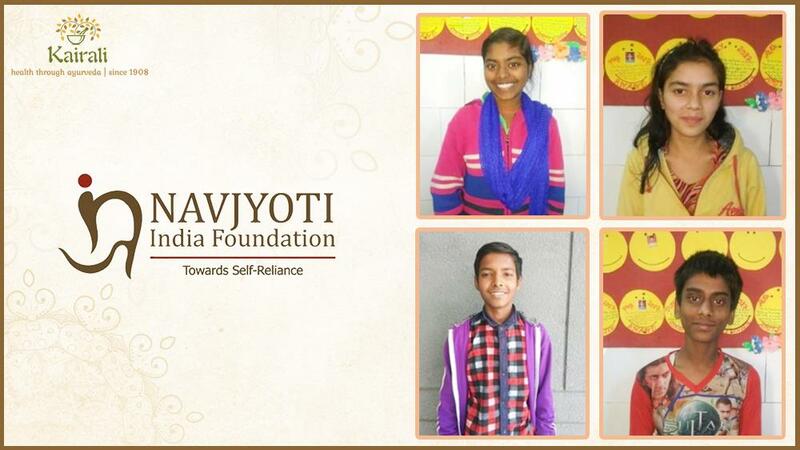 By awarding and felicitating such women and their achievements, the initiative aims to provide momentum to the cause of women empowerment. 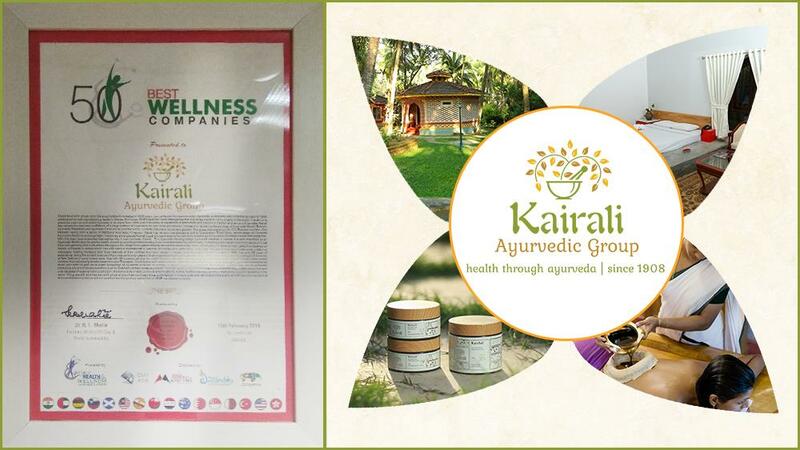 Gita Ramesh is the JMD of Kairali Ayurvedic Group of India and has been the leading force behind Kairali & propelling its brand value through excellence! 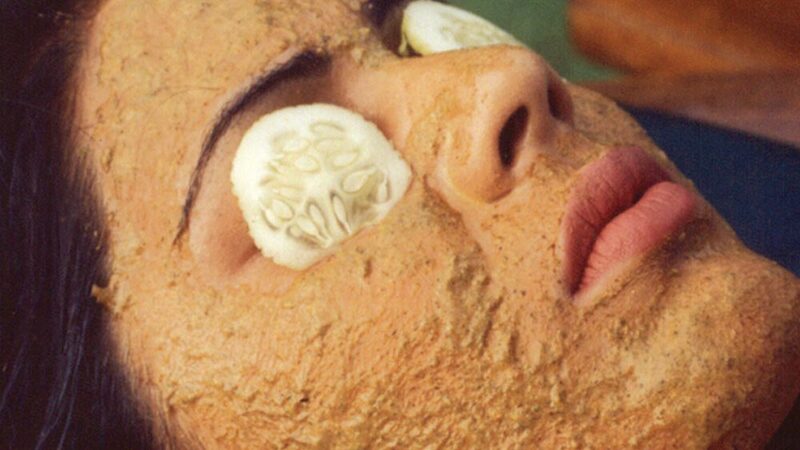 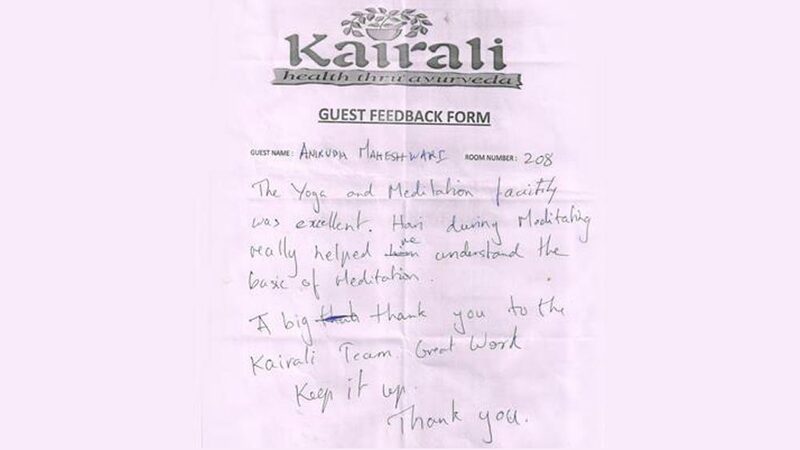 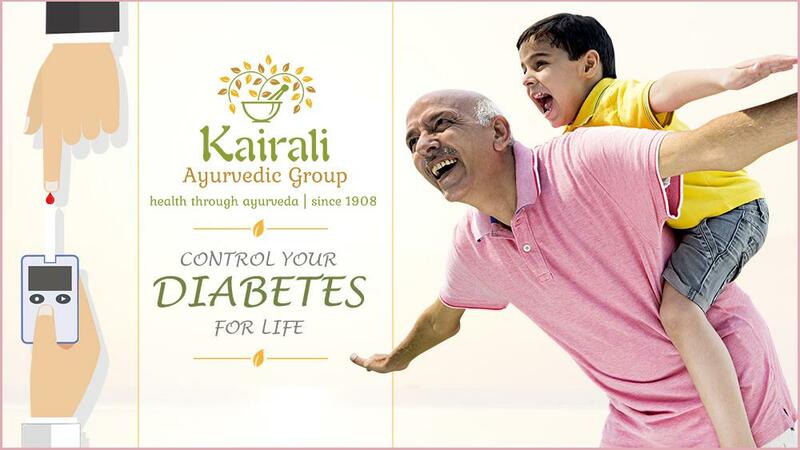 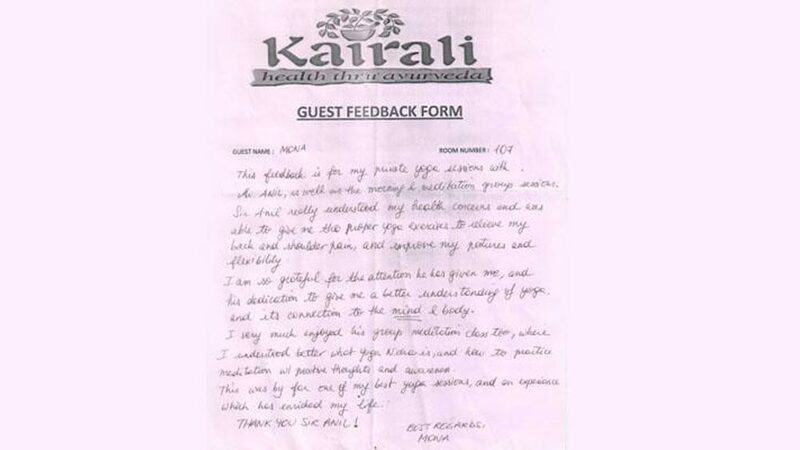 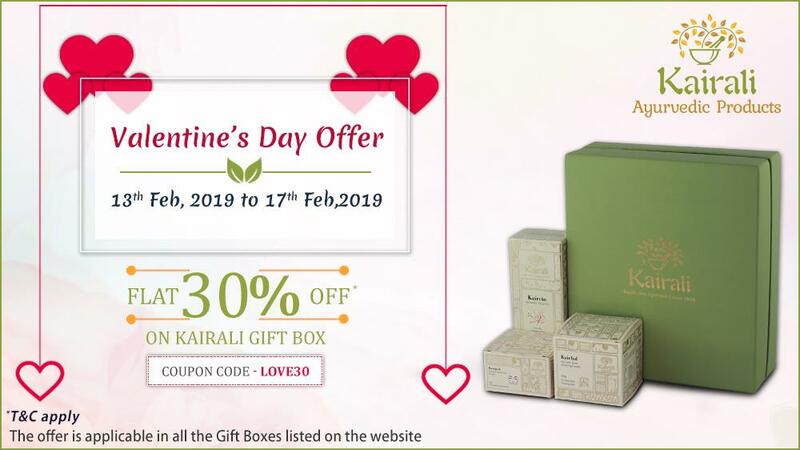 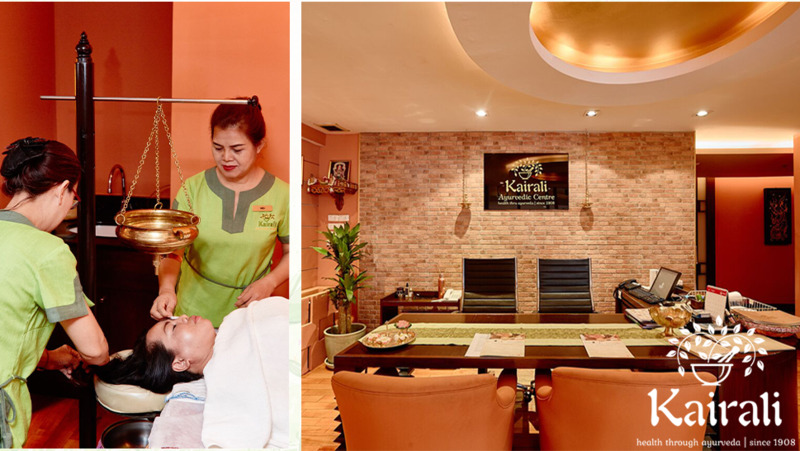 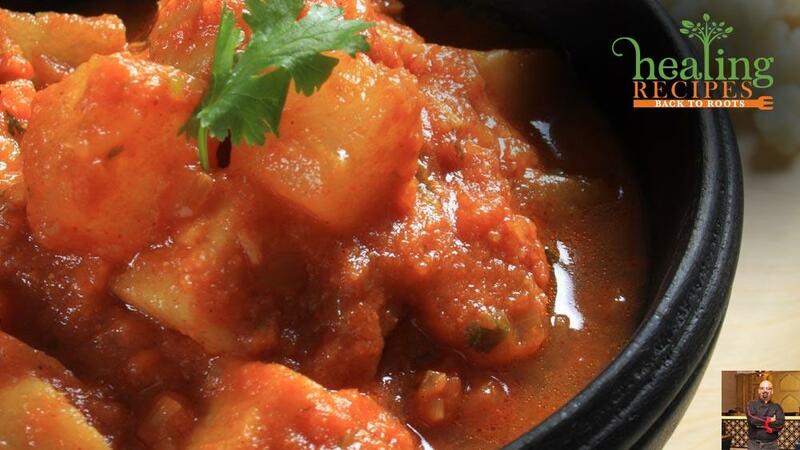 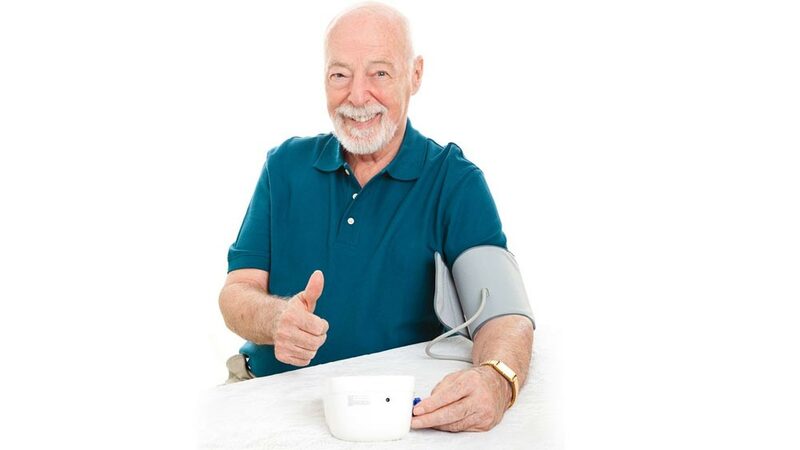 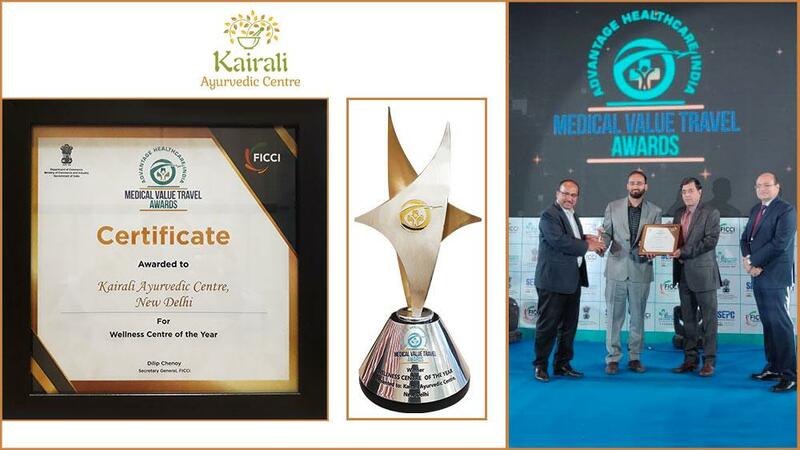 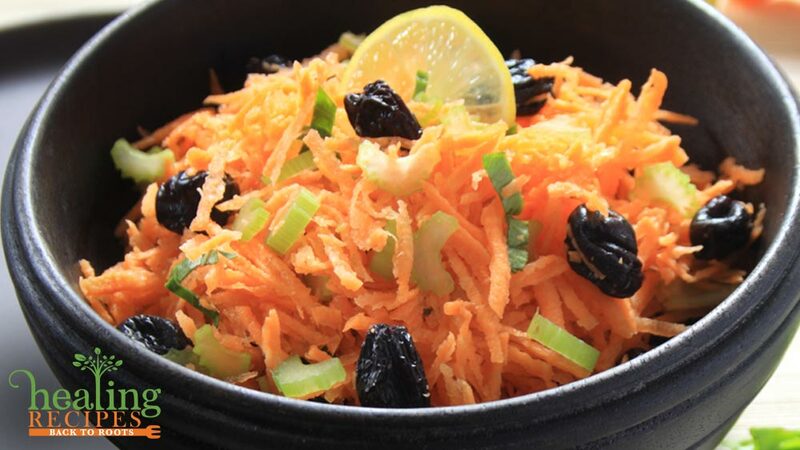 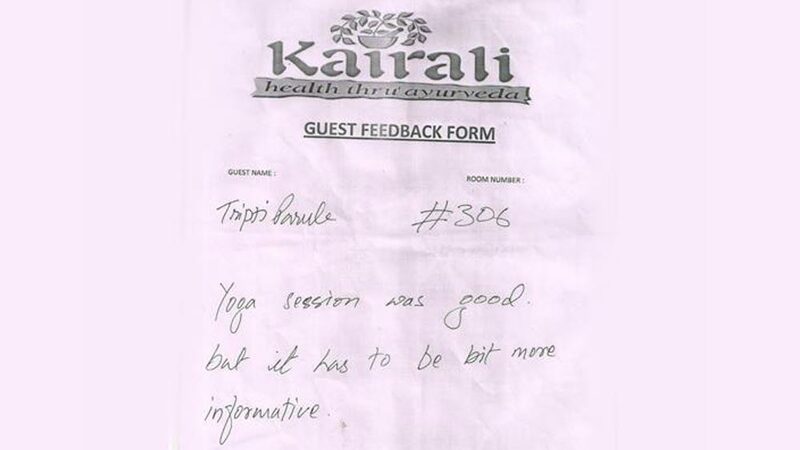 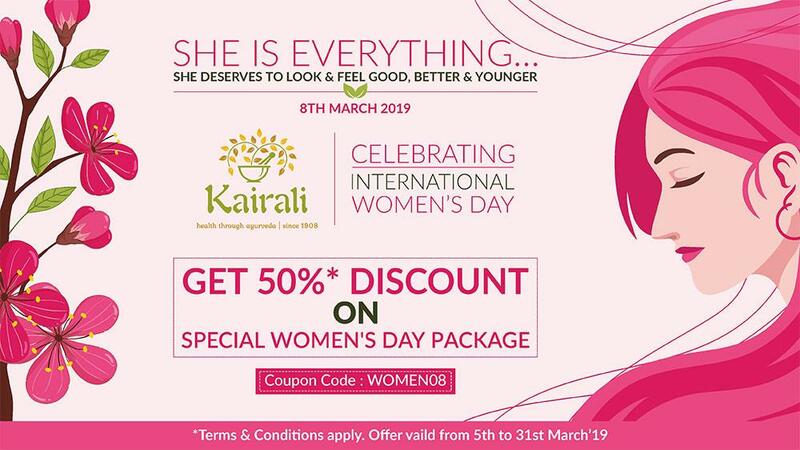 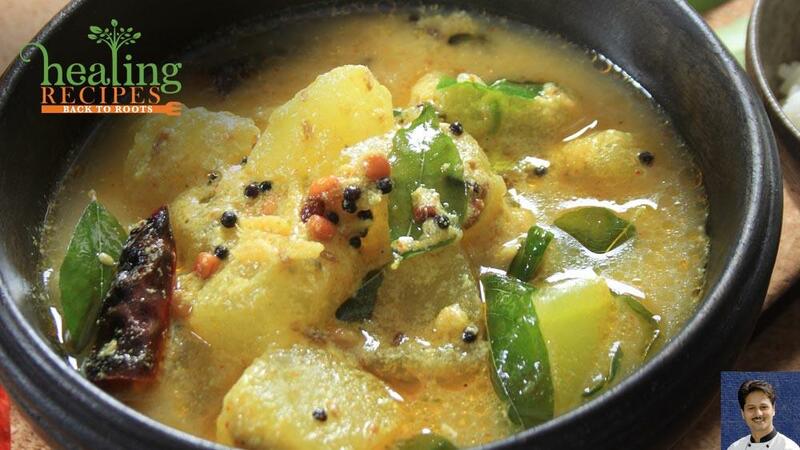 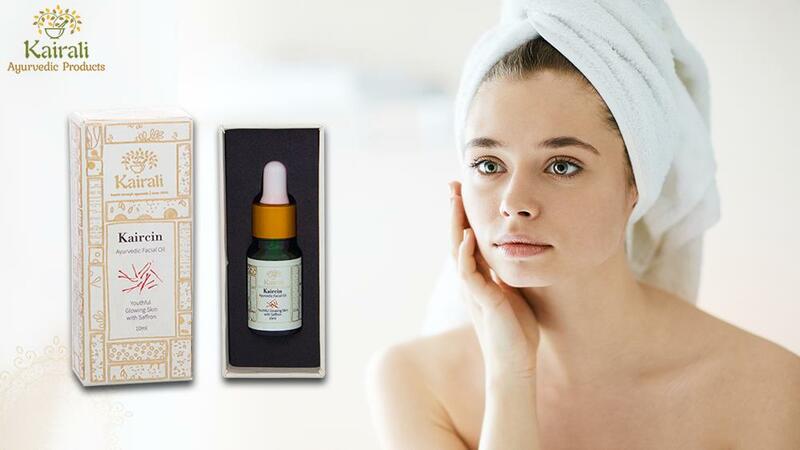 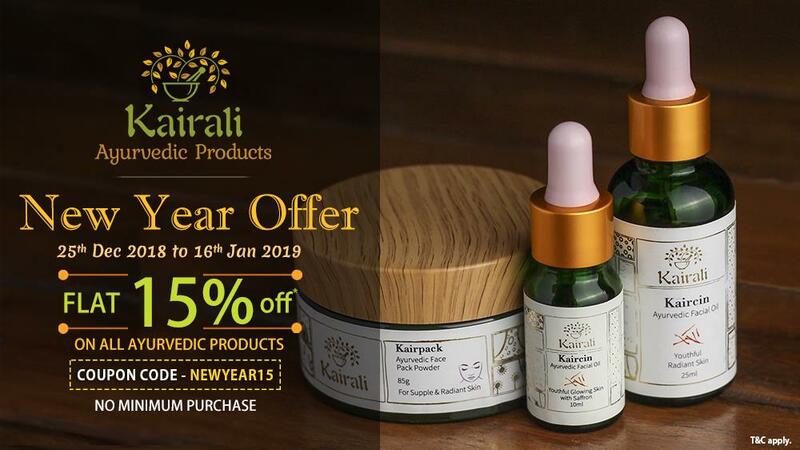 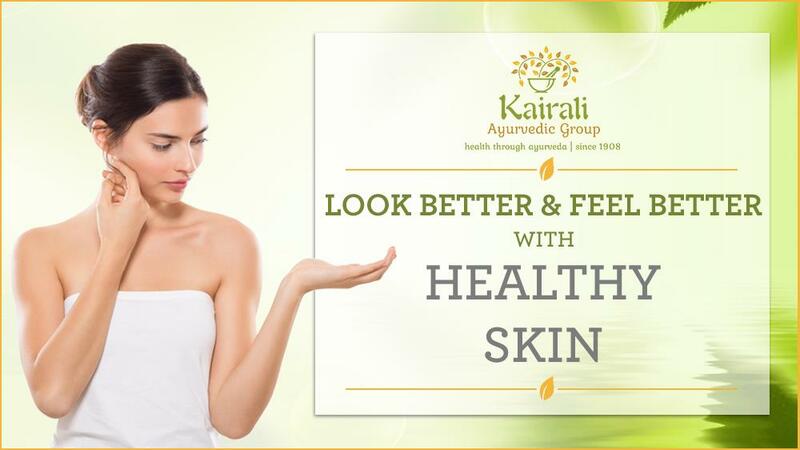 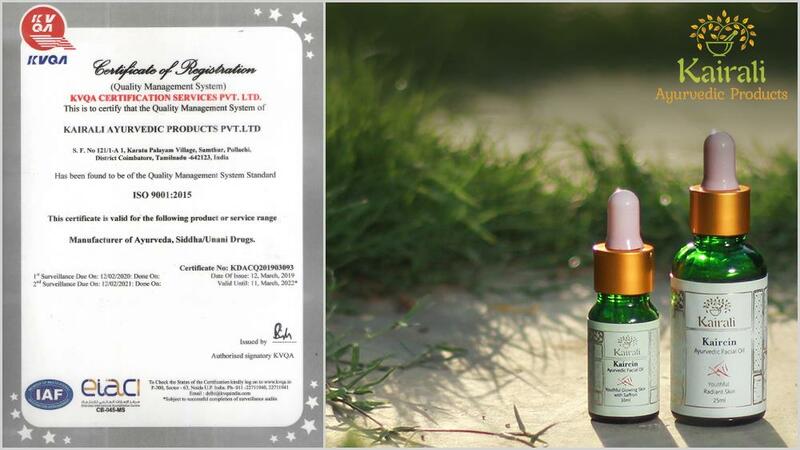 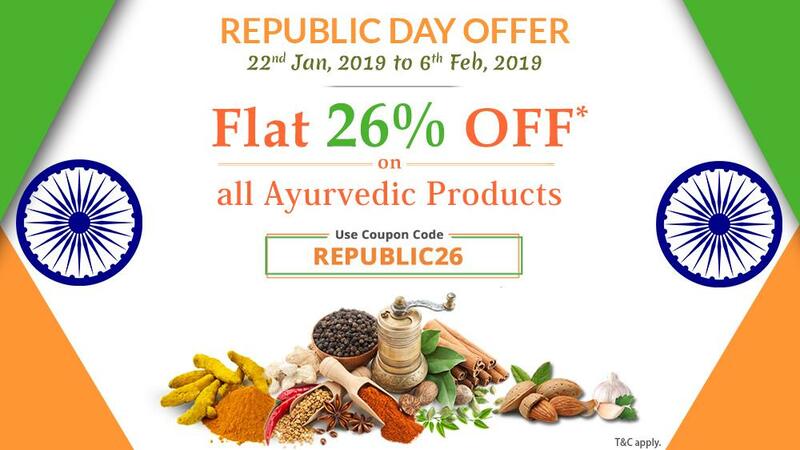 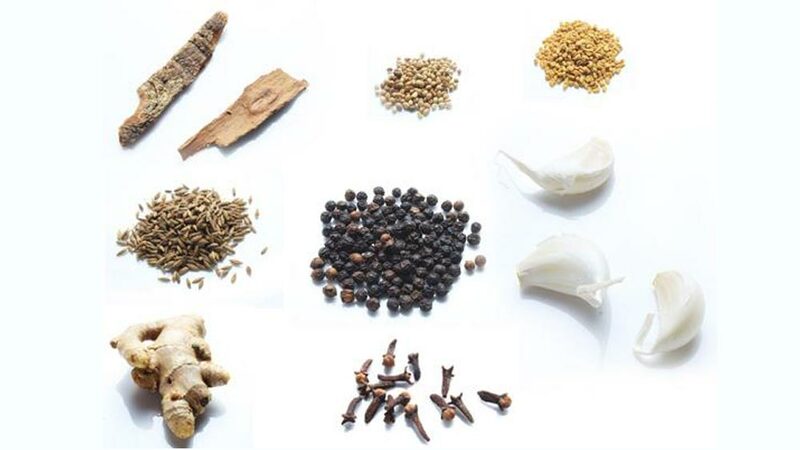 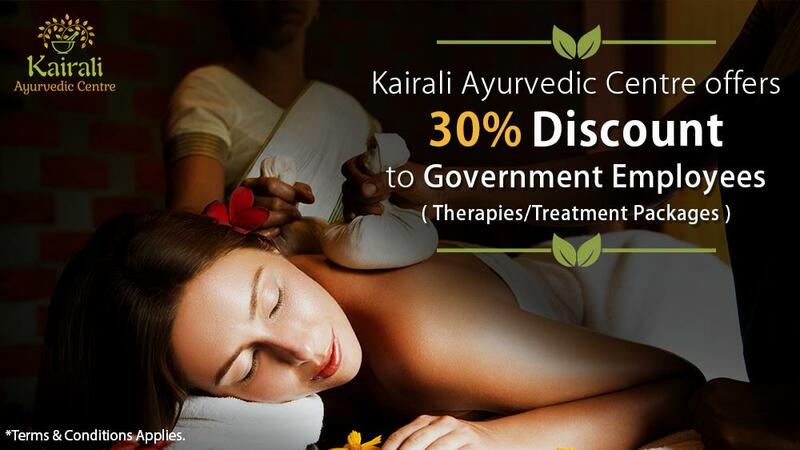 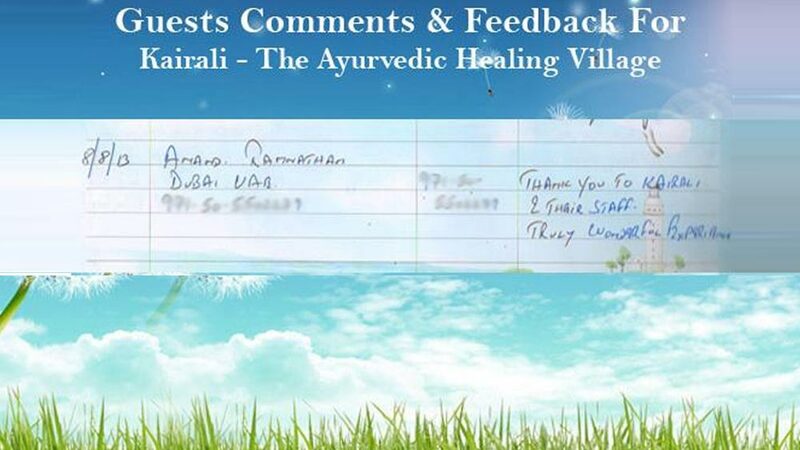 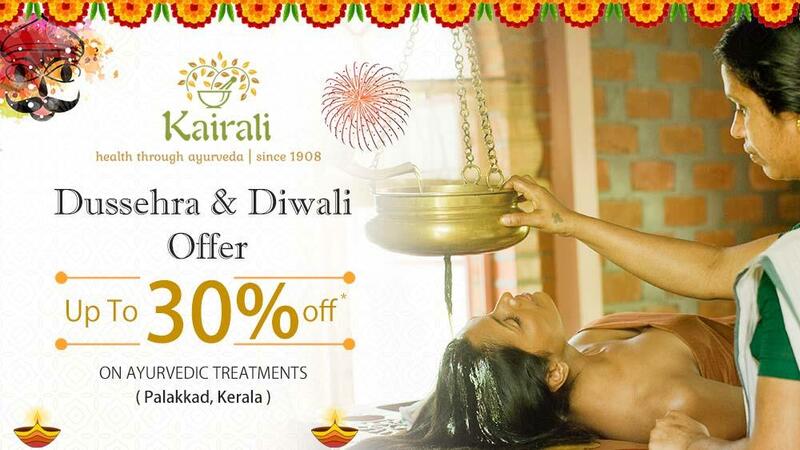 Kairali Ayurvedic Group has seen fine innovations towards offering quality services to the seekers and thus has built trust and character in the market. 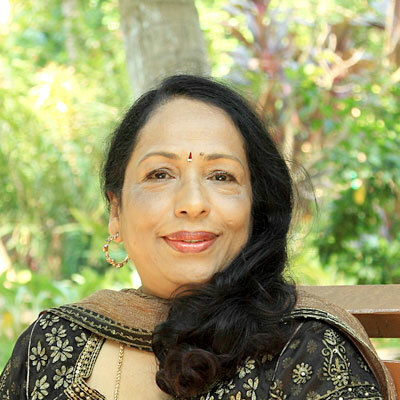 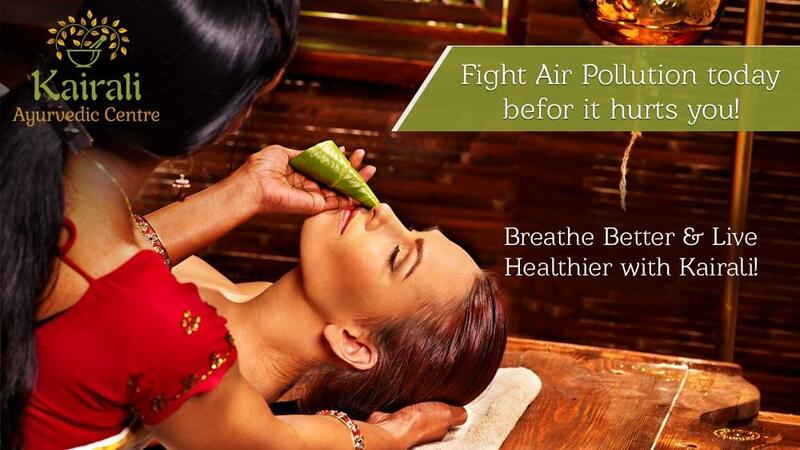 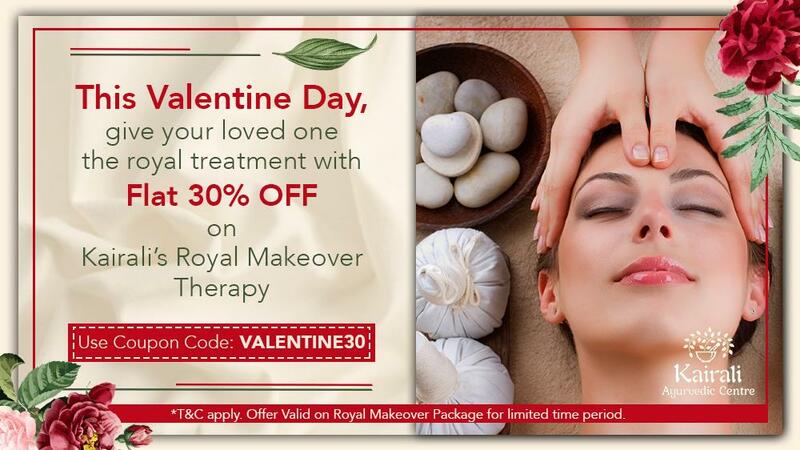 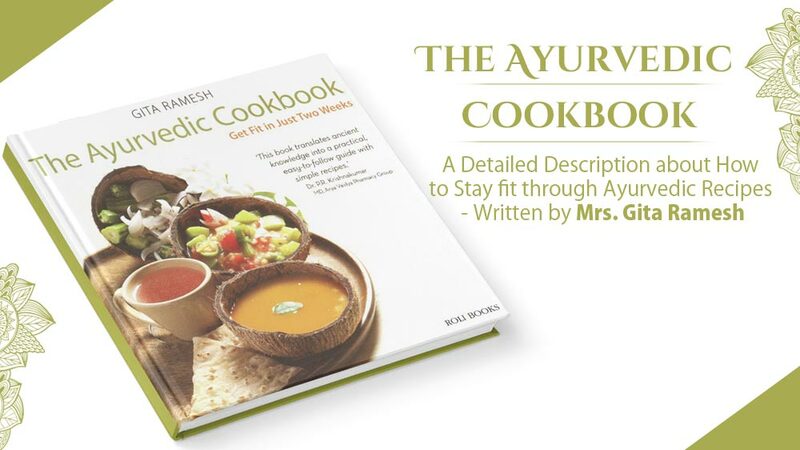 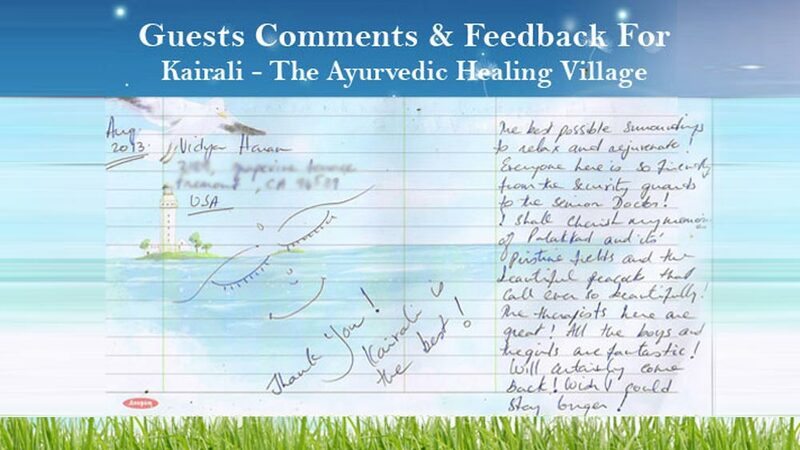 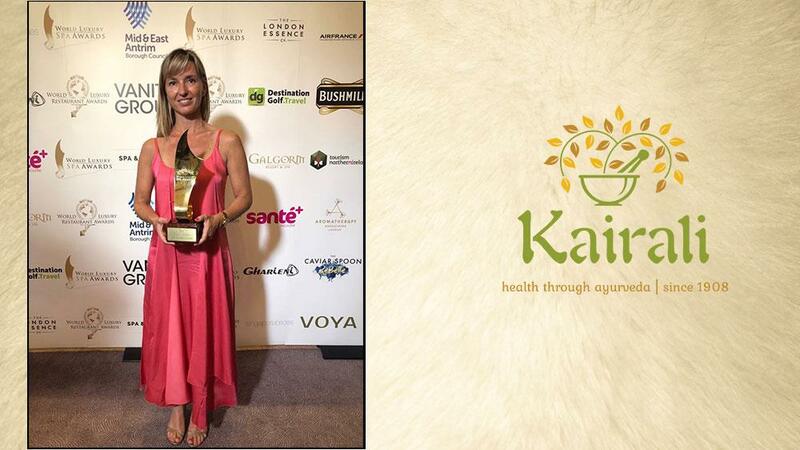 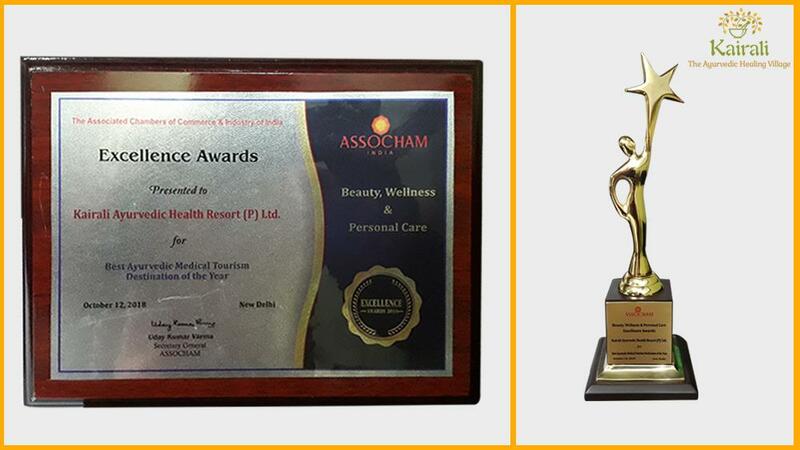 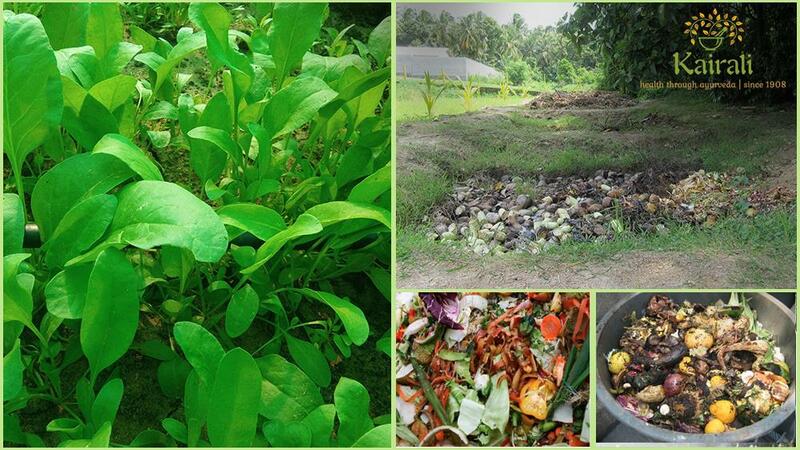 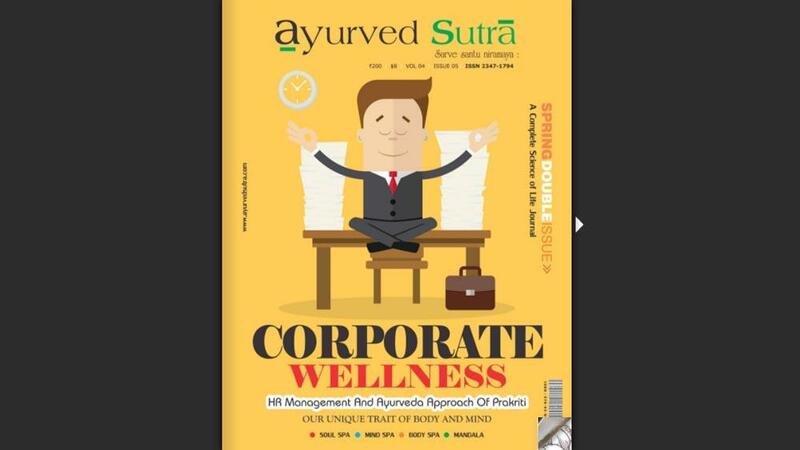 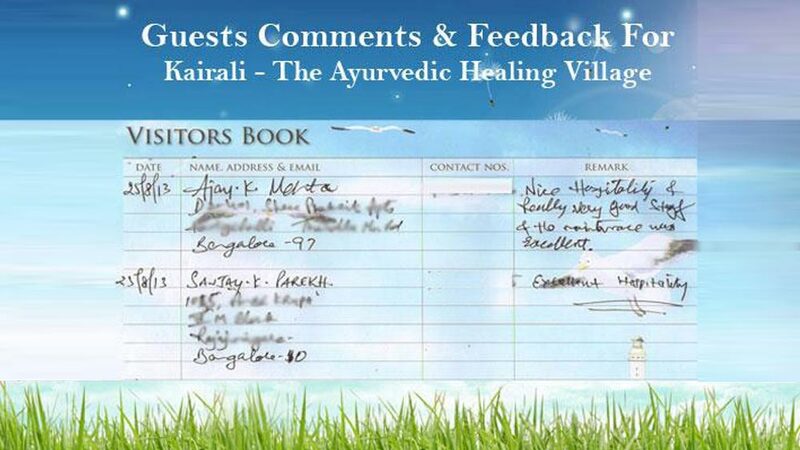 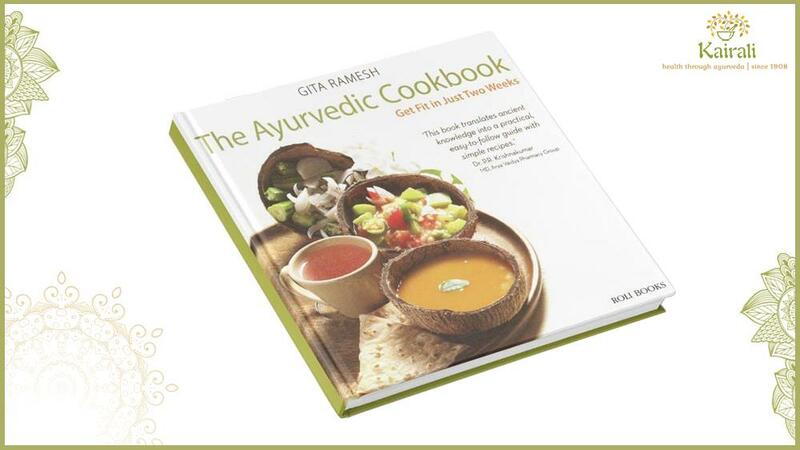 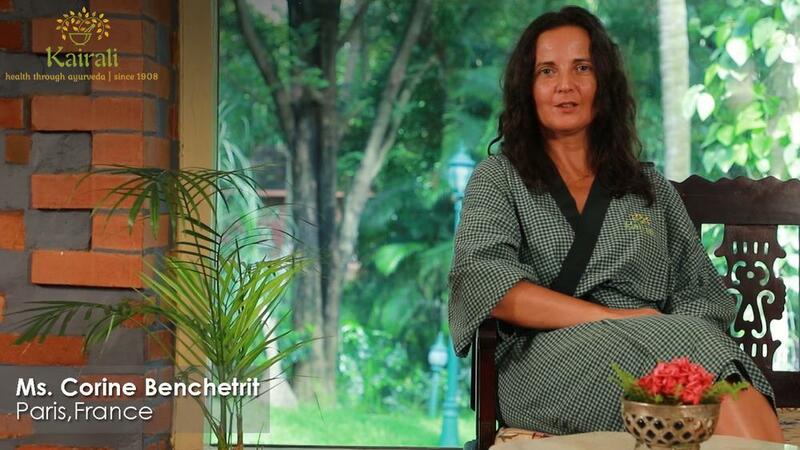 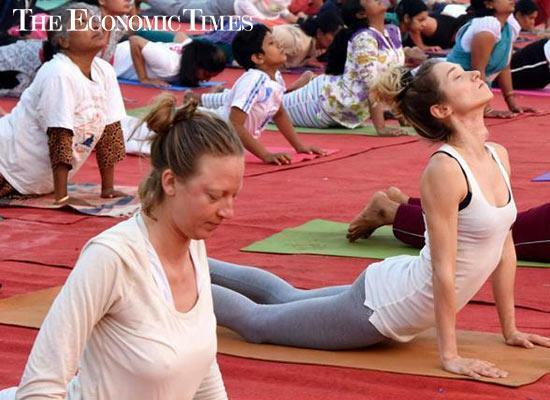 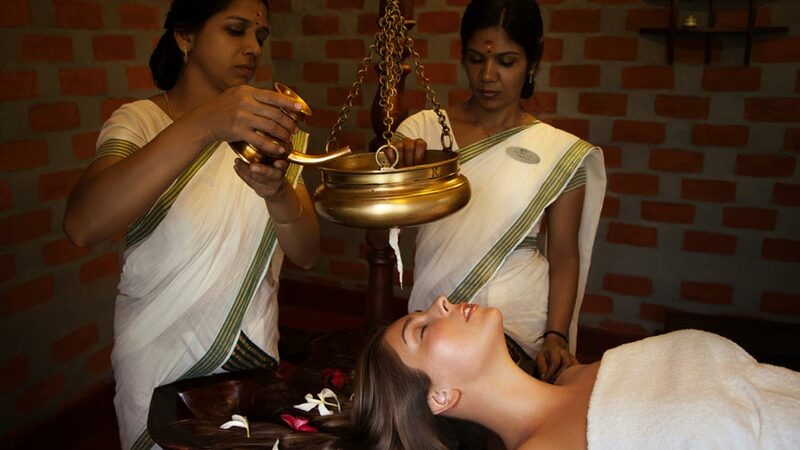 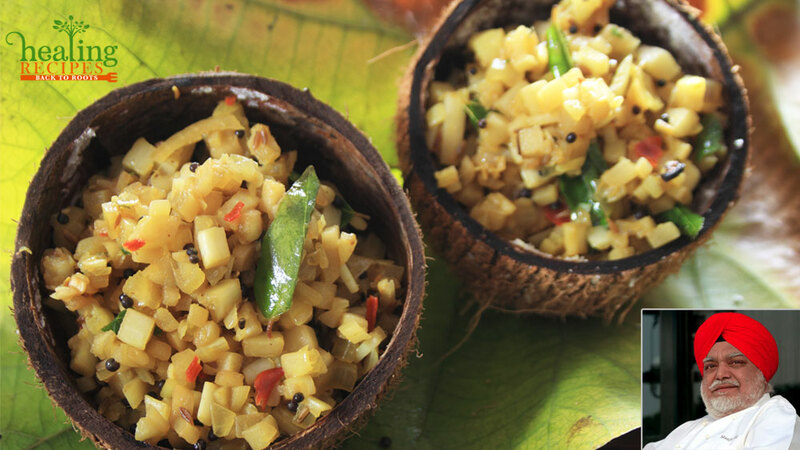 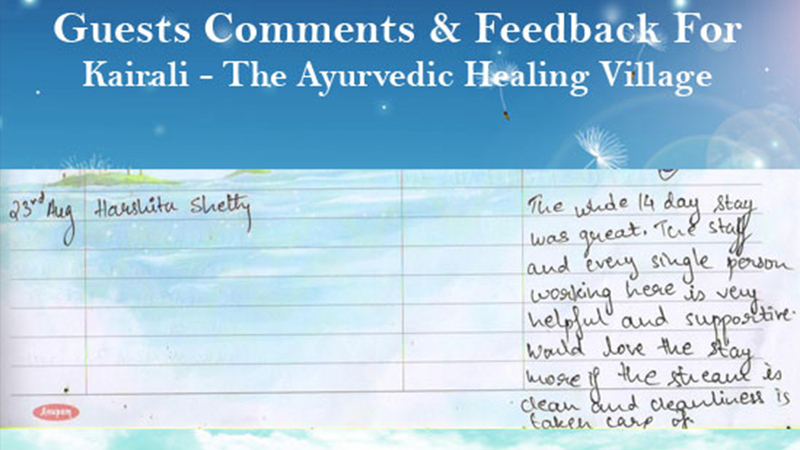 Through her dedicated efforts, Kairali Ayurvedic group became popular not only in India but also across the globe. 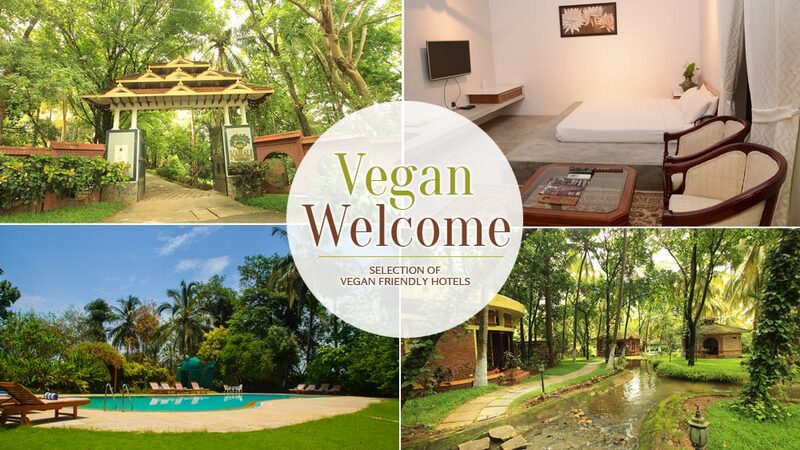 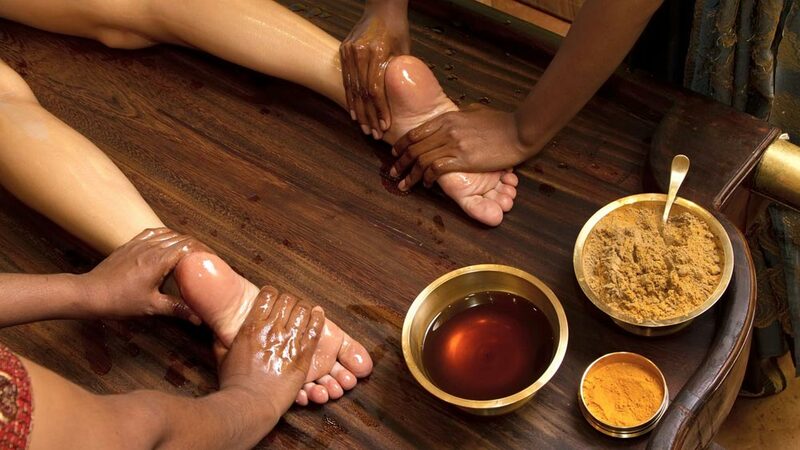 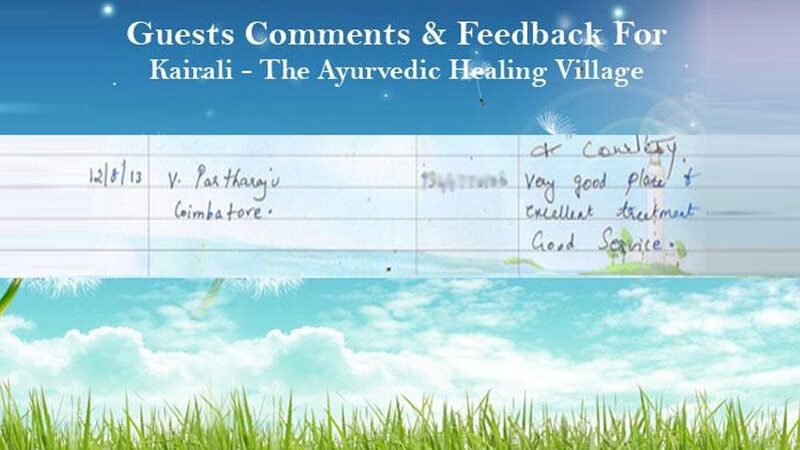 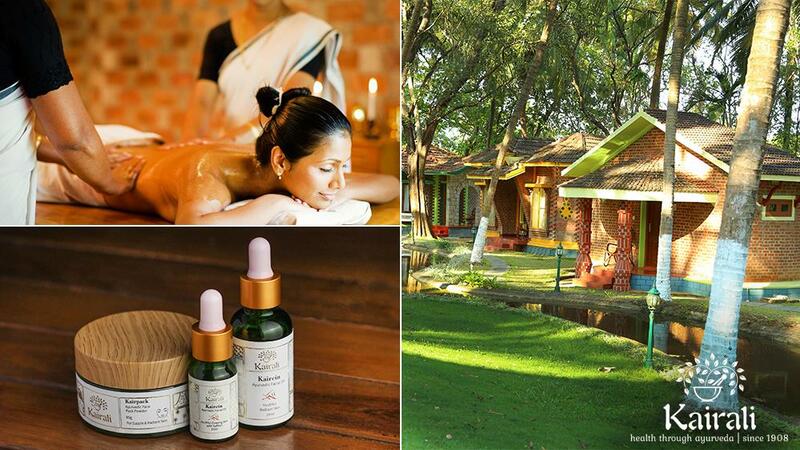 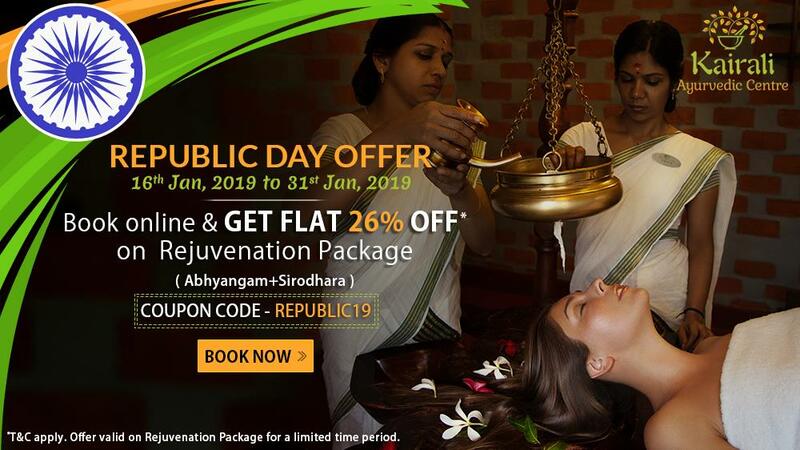 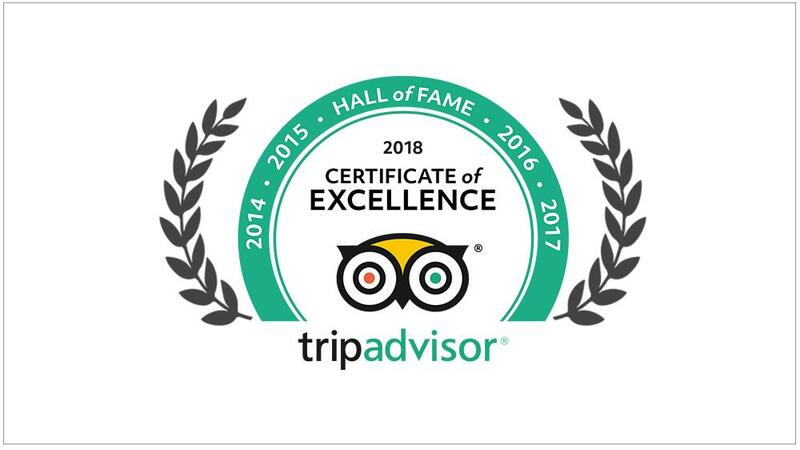 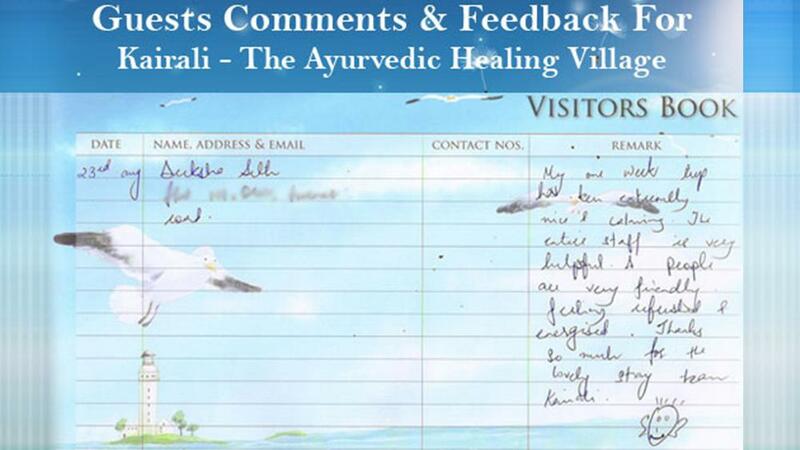 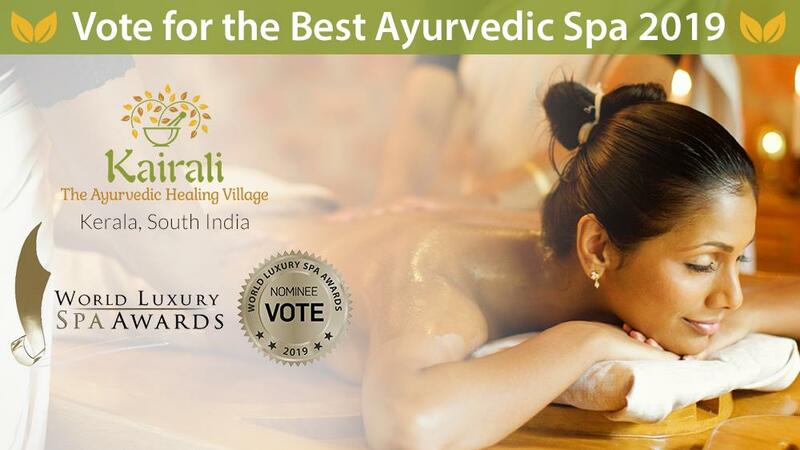 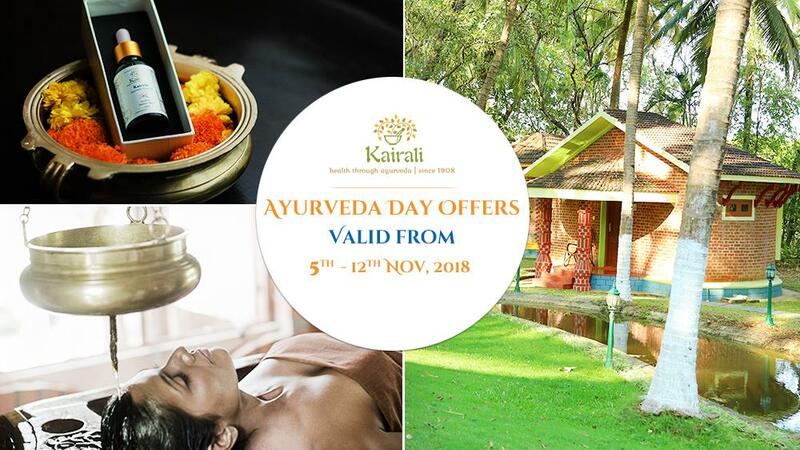 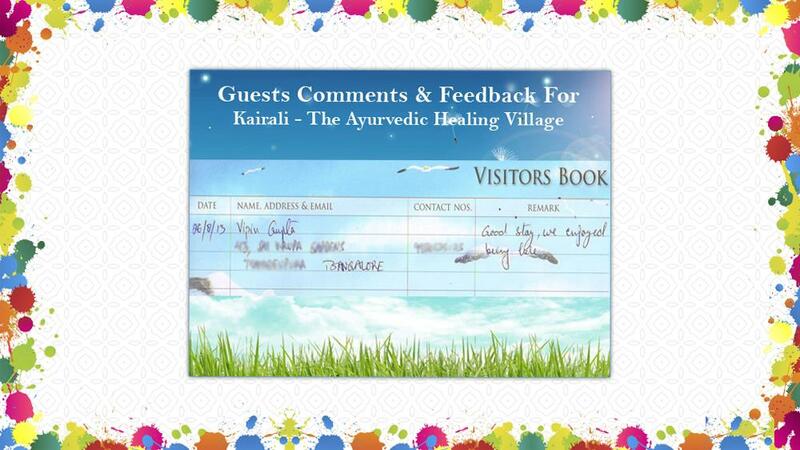 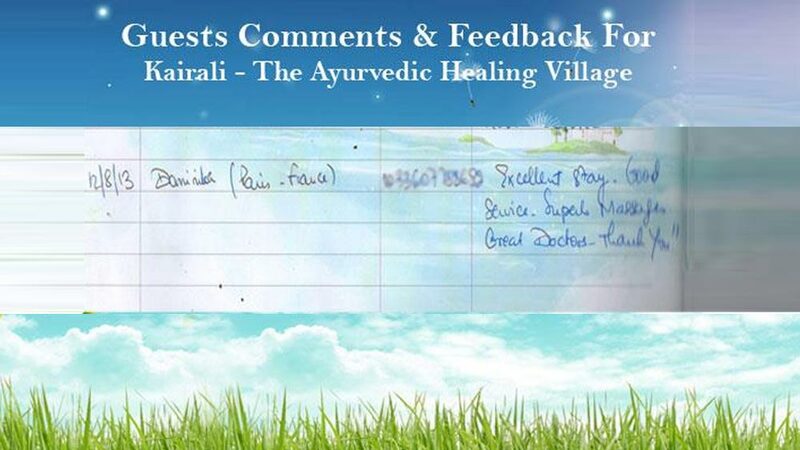 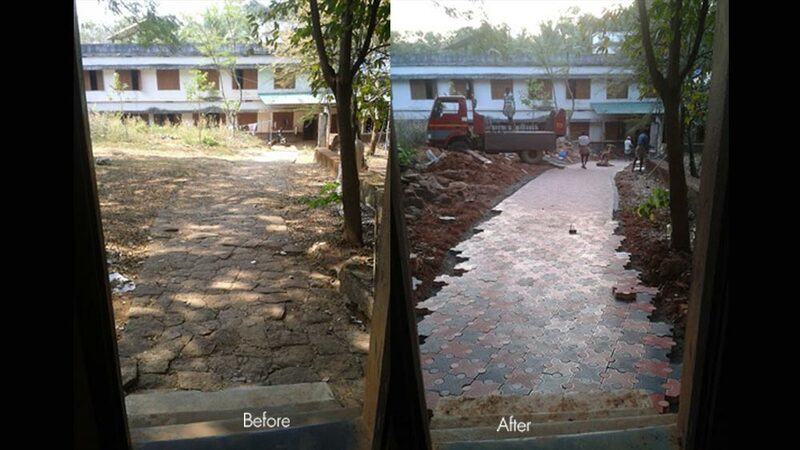 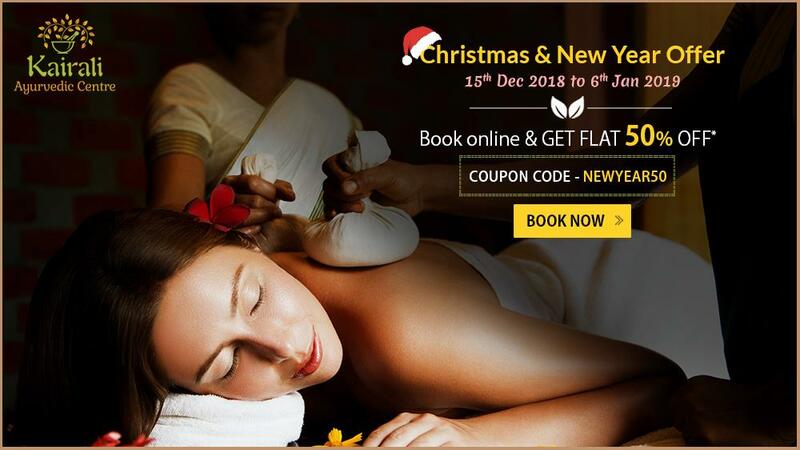 Today, the Ayurvedic Healing Village of Kairali that is nestled in Palakkad, Kerala has become a centre of excellence and serves towards wellness tourism demands also.